We will be introducing recent developments in our GPS Pathways for Rehabilitation concept, in addition to continuing to provide an overview of our extensive product ranges in rehabilitation and assistive devices. 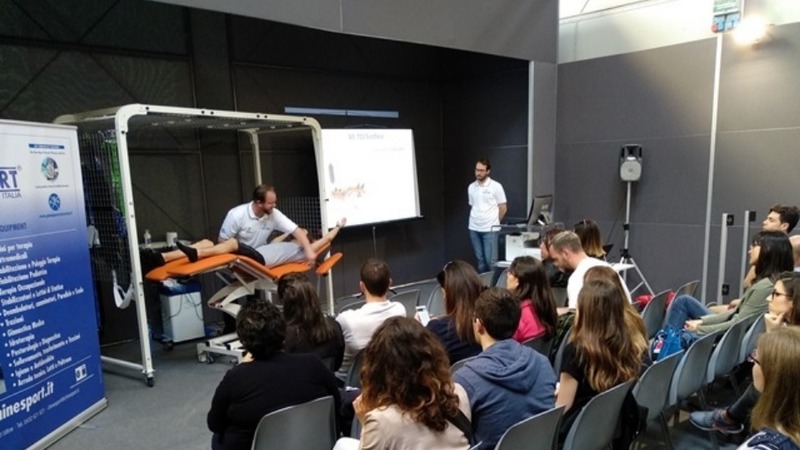 Our GPS Pathways for Rehabilitation concept continues to draw attention and interest from medical and rehabilitation experts all over the world. This novel concept has been developed by therapists for therapists ensuring that the needs of both therapist and patient are closely met. It is the unique combination of the ability to assess the source of musculoskeletal disorders consistently and very accurately with our GPS Postural Labs with high quality and state-of-the-art treatment solutions that sets us apart from the rest. In essence we are offering a one-stop-shop solution in an attractive, cost-effective package. 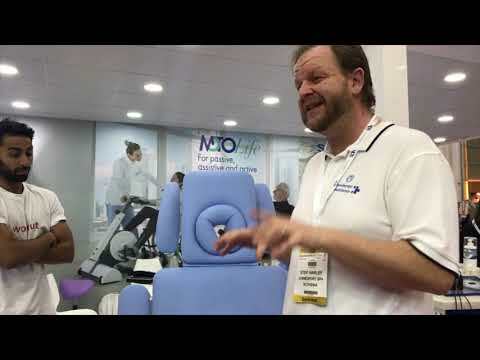 Stef Harley, Master in Rehabilitation Sciences and Physiotherapy, and GPS Academy member will be demonstrating how he uses the GPS Therapeutic Pathways concept in his practice, on a daily basis during MEDICA. We will be glad to welcome you at MEDICA 2019. Hall and Booth number soon available.